Witness the incredible beauty of the Norwegian coastline with Fred Olsen. This five-night cruise onboard Fred Olsen Cruise Lines' Balmoral sails from Rosyth to Norway with stops at Bergen and Eidfjord, plus shed loads of scenic cruising. 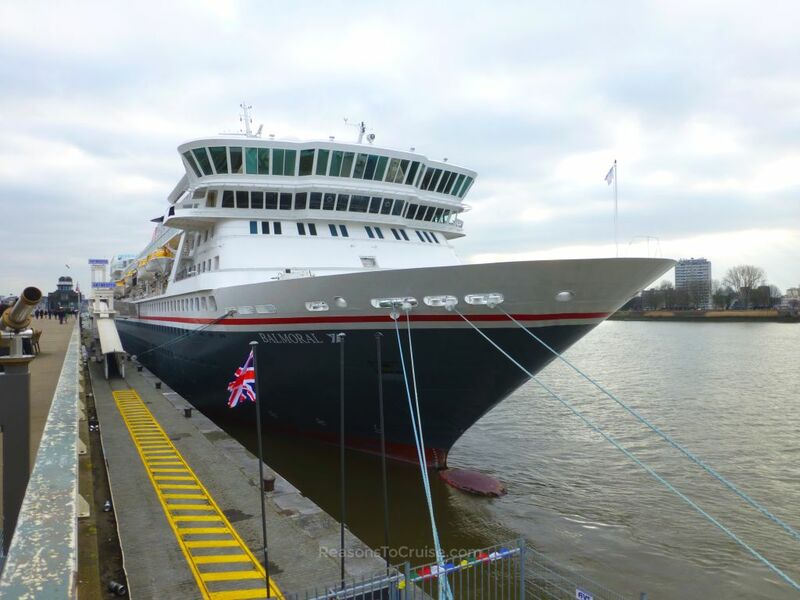 Head to Rosyth near Edinburgh to board Fred Olsen Cruise Lines' Balmoral on Saturday 26th May 2018.